An IDG survey among 200 U.S.-based IT decision makers looked at the technologies and strategies that will drive companies toward their transformation goals. View this infographic for a snapshot of the top trends organizations expect to shape the future of ITSM. In 2016/17 alone there were attacks on the US Presidential elections, the WannaCry ransomware attack, insider attacks at HBO and Netflix. —and so many more. 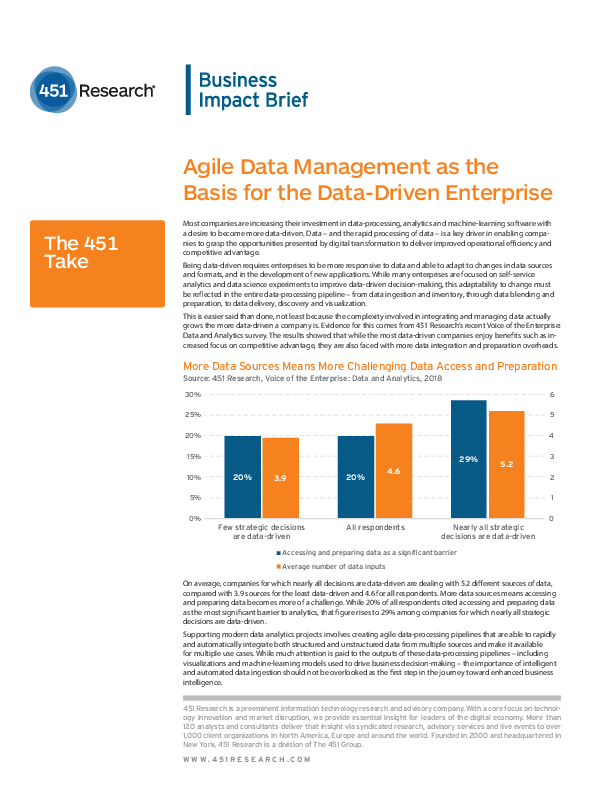 Read this report to understand why most data-driven companies enjoy benefits such as increased focus on competitive advantage, they are also faced with more data integration and preparation overheads. Research/Infographic | Presented by M-Files Inc. In this infographic, find out what the five most pressing challenges are for the Oil and Gas industry and how they can be easily and eloquently solved with intelligent information management. M-Files and an independent research firm surveyed hundreds of professionals and found that most companies suffer from inefficiencies, inaccuracies and security risks due to the proliferation of "information silos." ESG evaluated Western Digital ActiveScale Object Storage with a focus on assessing the performance of the solutions in single and multi-site implementations. The systems were assessed for performance with different object sizes, different get:put (read:write) ratios, and multiple connections using Cloudburst, a Western Digital benchmarking tool designed to simulate the workload of multiple concurrent users of IaaS environments. This infographic outlines how to create a digital workplace that creates a positive employee experience and boosts engagement and productivity. Attract and retain employees with collaboration tools like cloud connectivity, video conferencing, and BYOD capability to develop digital dexterity. 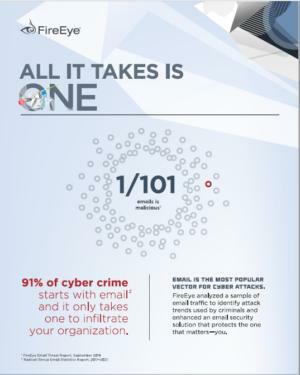 91% of cyber crime starts with an email. How confident are you in your email security solution? 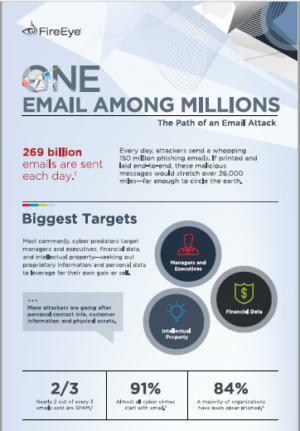 Check out this infographic to understand how an email attack unfolds, and the significant costs associated with an email breach. Email is the most popular vector for cyber attacks. See recent findings from the analysis of over a half billion emails so you can better protect your organization. Over the next five years, digital disruption will displace 40 percent of established market leaders. Will you be one? View this infographic for a snapshot of the top trends creating challenges that manufacturing, CPG and automotive companies are facing head on.